The Phantom of the Opera is 30! Broadway's longest-running musical reaches an unprecedented milestone on January 26, and we couldn't be happier for the dazzling show. As part of the hit musical's week of celebrations, the show's talented stars Peter Jöback and Broadway.com vlogger Ali Ewoldt paid a visit to Today to sing Phantom's iconic tune "The Music of the Night." 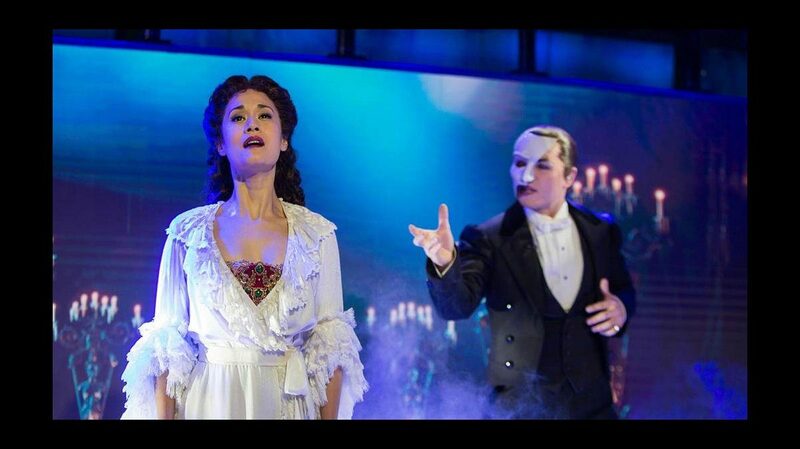 Watch the duo below and make your way to the Majestic Theatre soon to see just why the stirring Phantom of the Opera isn't going anywhere.